Wooden Rustic Beach House Decorative Rowing Boat Oar with Hooks 62"
Classically styled and hand-painted for authenticity, this Wooden Rustic Beach House Rowing Oar with Hooks 62" is the perfect nautical wall art for any beach home or office. 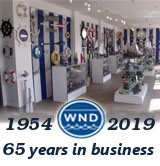 Breathing with the atmosphere of the sea, this nautical wood boat oar decoration perfectly accents any space with bringing about the warm competitive spirit of racing. 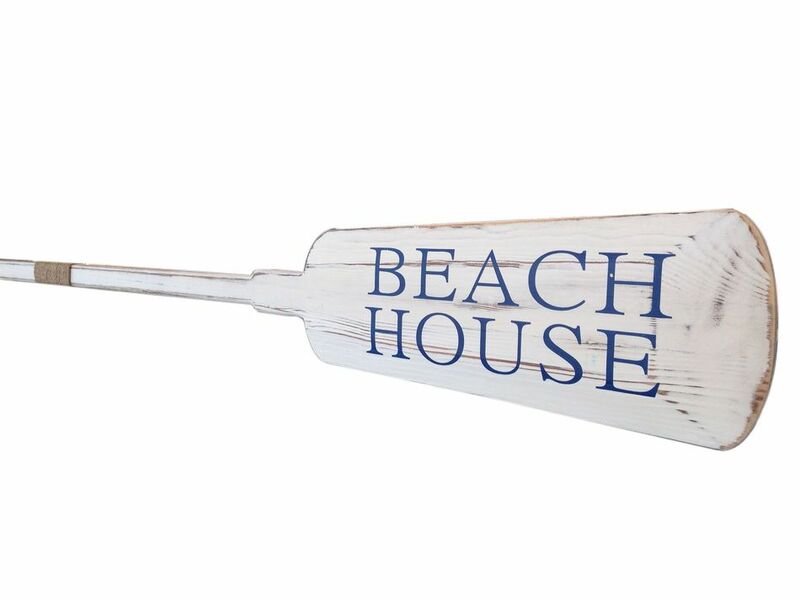 Whether placing this rowing oar sign in a beach house, using it as a coastal decorating idea, or hanging it up as part of your beach bedroom decor, one thing is for certain: you are sure to inject the beach lifestyle into your humble abode. Two brass hooks, ideal for hanging clothing and accessories, are included and can be hung anywhere on the oar. Hooks are also provided on the back of the oar for easy placement and mounting.